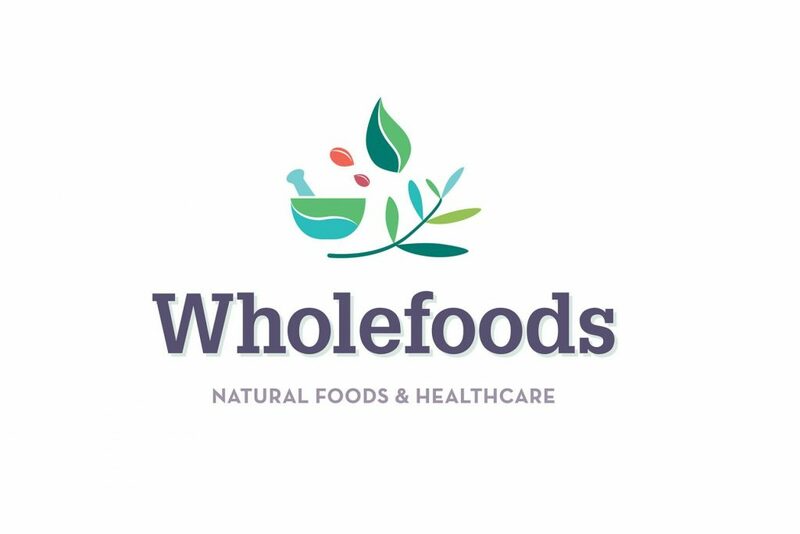 Founded in 1983, Wholefoods Wholesale is Ireland’s largest and longest established distributor of natural foods and healthcare products including vitamin and mineral supplements, herbal remedies, licensed medicines, body care and haircare. Based in Dublin, but with unrivalled sales team coverage nationwide, the company offers a turnkey logistics service backed up by product training, marketing and brand management. Wholefoods Wholesale is committed to connecting our retail customers, with the leading Irish and international brands that empower Ireland’s consumers towards healthier lifestyles and we endeavour to do so in a professional and friendly way.